The women in Stormzy’s crew are all creative powerhouses in their own right. 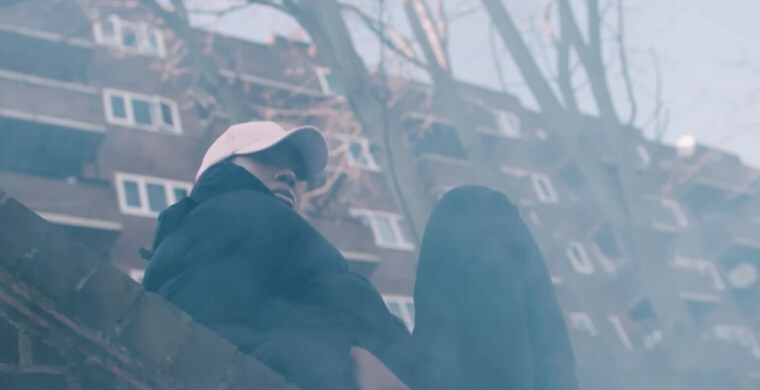 We need to talk about the new Stormzy video. Last night, the grime MC dropped the first song and video from his upcoming debut album, Gang Signs & Prayer. "Big For Your Boots" is a certified banger, but what we really want to talk about is the way the video spotlights creative, badass women. 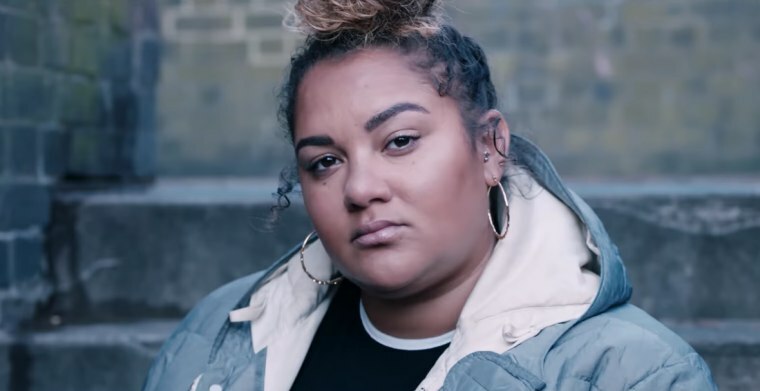 Not only do women form the bulk of Stormzy's crew in this video, but they're also all stars in their own right. 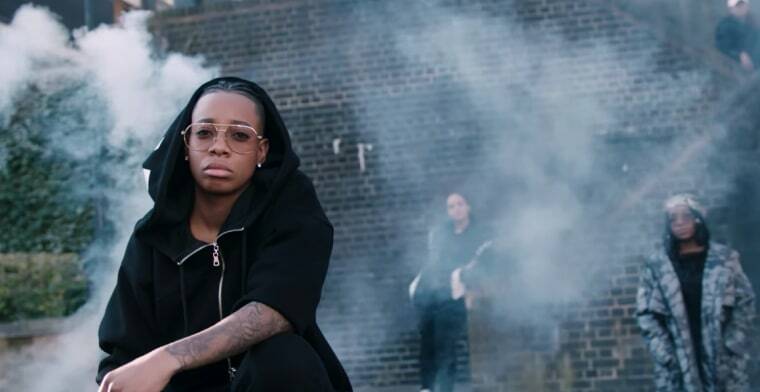 Here's a quick lowdown on the rising British boss ladies that are stunting all over Stormzy's new visual. Beats 1 anchor. Sometime TV host. Promoter. Mentor. Skepta and JME's sister. The most trusted voice in U.K. music. Breakfast host on BBC Radio 1Xtra. A&R at Parlophone. Rapper. Body positivity blogger and YouTuber. Debut book No Filter is out in July. Singer and producer. Charli XCX collaborator. (Co-wrote Charli and Lil Yachty's "After the Afterparty.") Came third in the BBC Sound of 2017. Singer-songwriter. Stormzy collaborator. Came first in the BBC Sound of 2017 poll. The most relatable new voice in U.K. R&B. Grime's most trusted photographer. 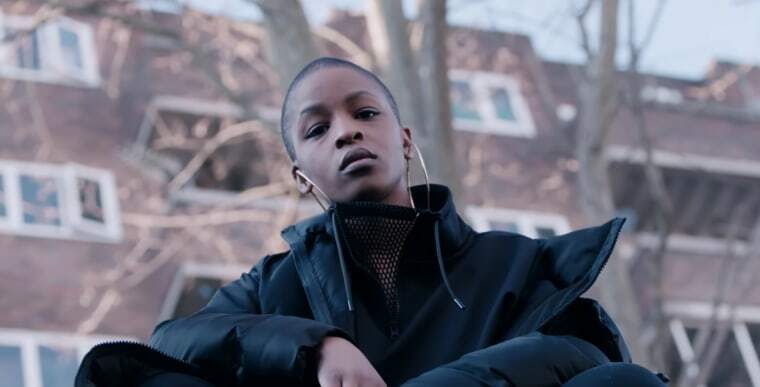 You might have seen her Skepta cover for Time Out or her Eskimo Dance shots for The FADER. Art director. Created these arthouse cinema-style grime posters. Look out for her upcoming exhibition. BBC Radio 1Xtra presenter. DJ. Independent music PR. Writer of The FADER's Grime Time column. TV and radio presenter. Catch her on 4Music, Rinse FM, Vevo, and more. Stormzy's partner.